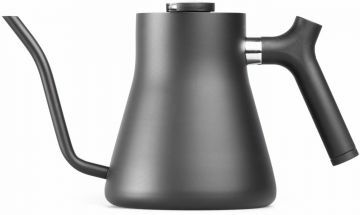 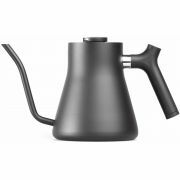 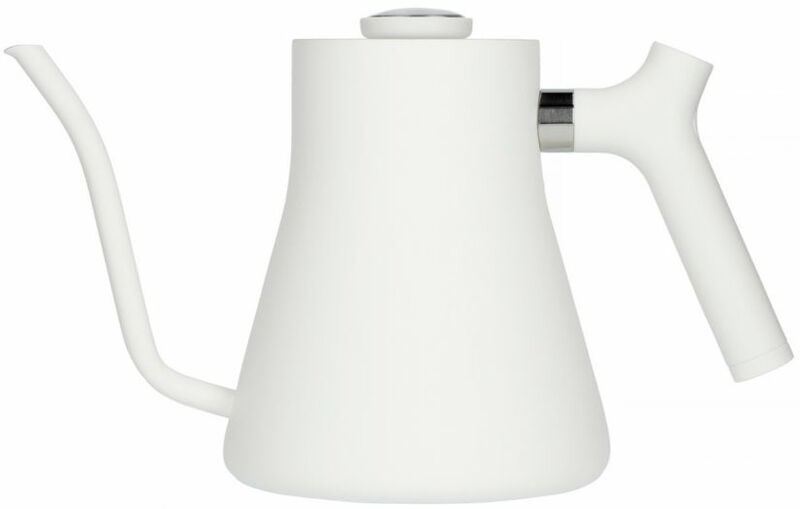 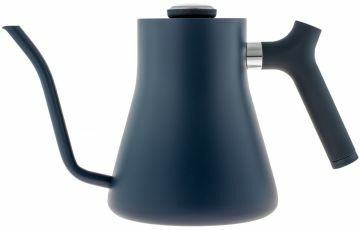 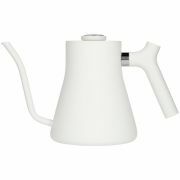 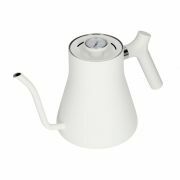 Fellow Stagg Pour-Over Kettle’s beautifully functional design kicks your brewing up a notch. 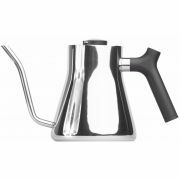 Enjoy an intuitive, steady pour with Stagg’s precision pour spout. 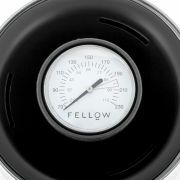 Keep track of temperature with a built in brew-range thermometer. 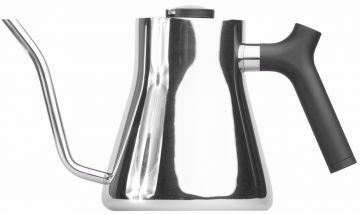 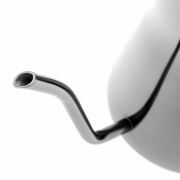 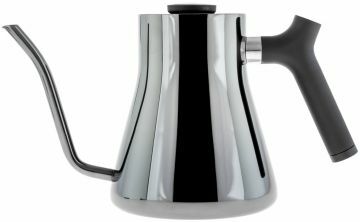 Pour at an even, slow pace with Stagg’s counterbalanced handle that moves the center of mass back towards your hand. 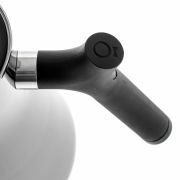 The Stagg works 100% on coil top electric and gas stoves.